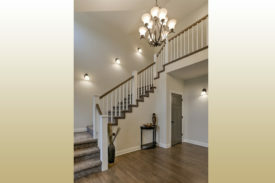 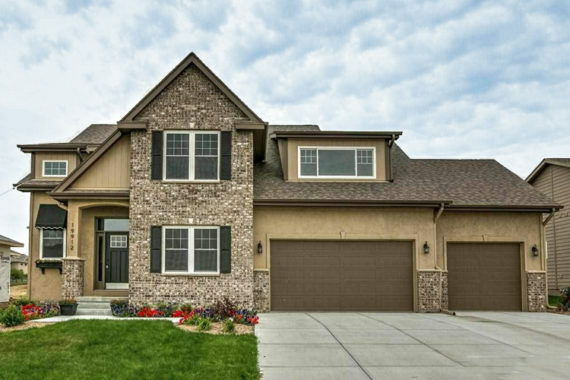 This two story, 4 bedroom, 3 bath home includes a main floor office that can double as a 5th bedroom. 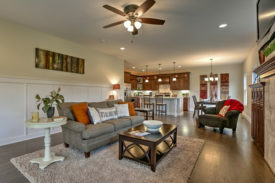 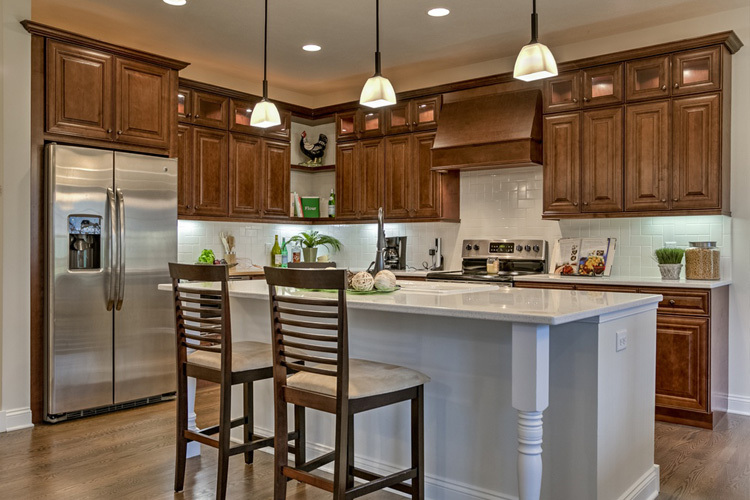 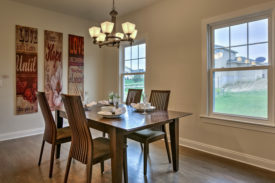 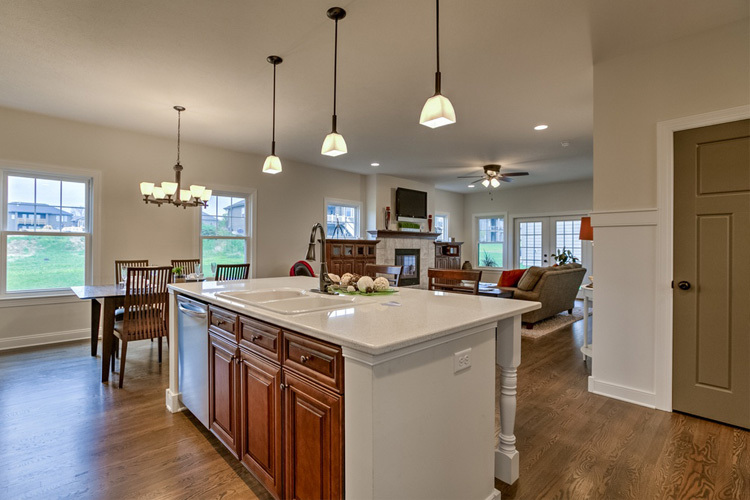 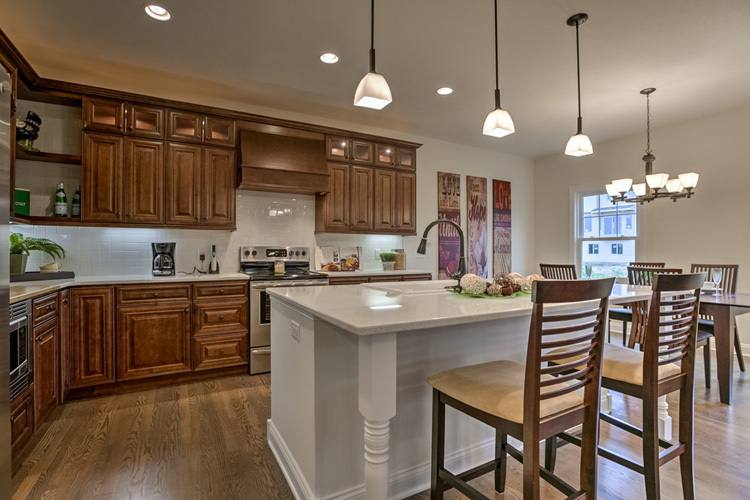 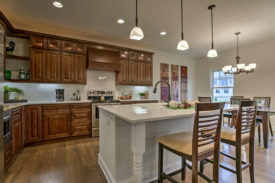 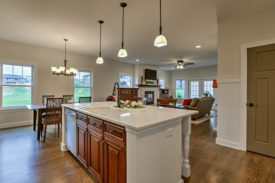 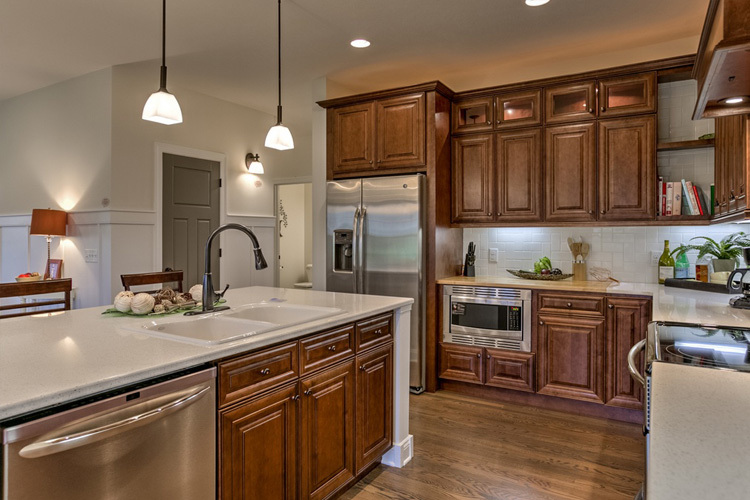 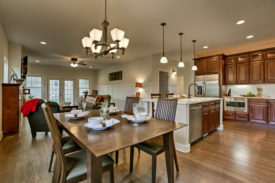 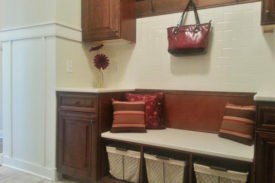 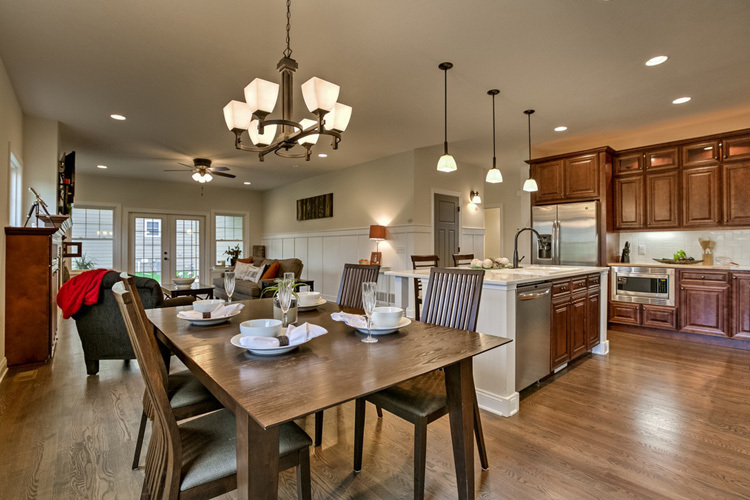 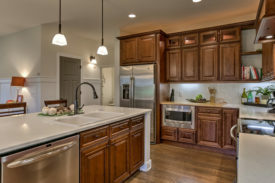 The kitchen has quartz countertops, stainless steel appliances, large center island and big walk-in pantry. 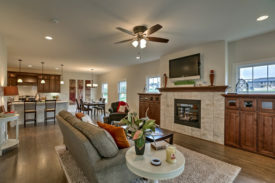 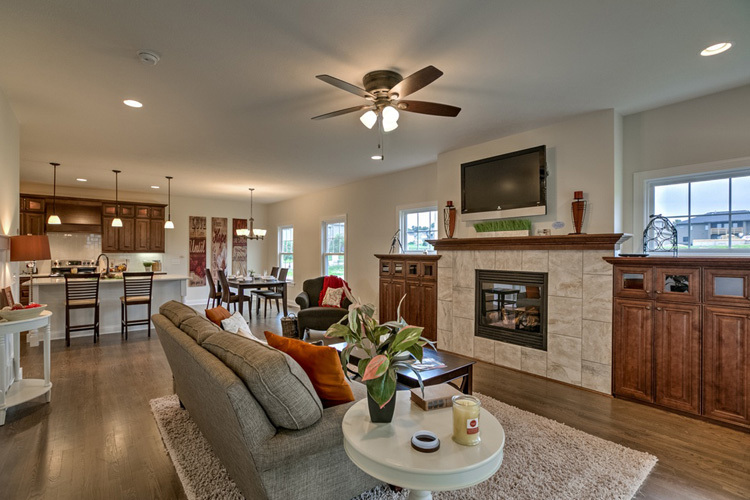 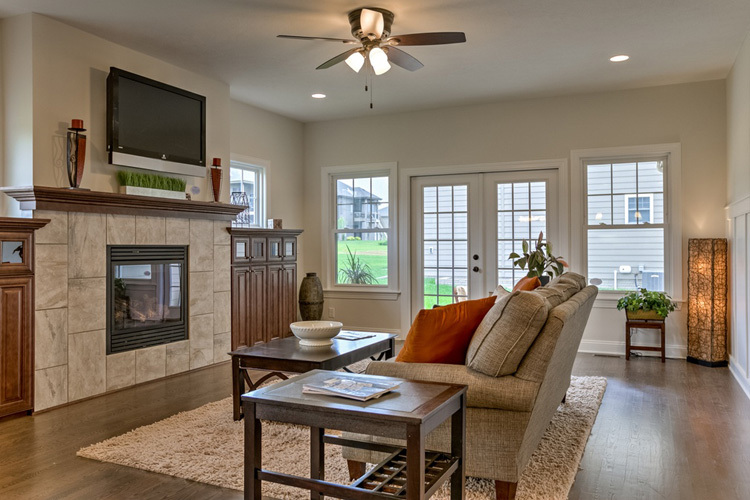 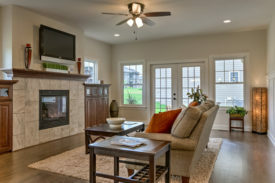 Fireplace and built-ins in the living room with french doors leading out to the covered patio. 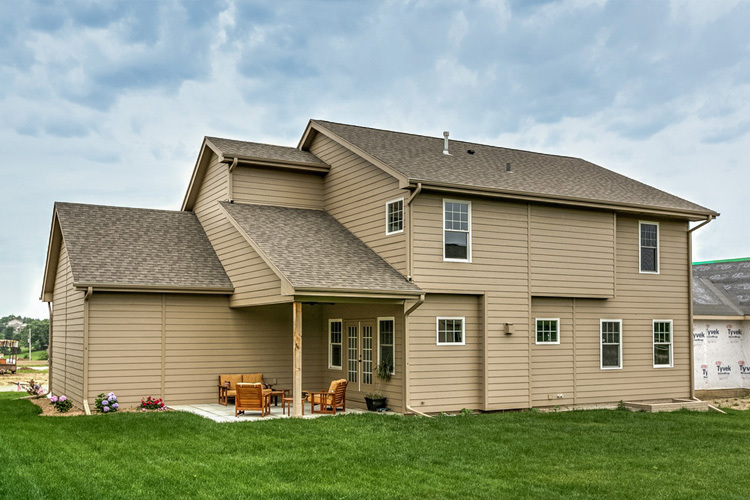 Drop zone off 3 car garage. 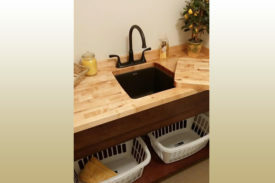 Second floor laundry with wash sink. 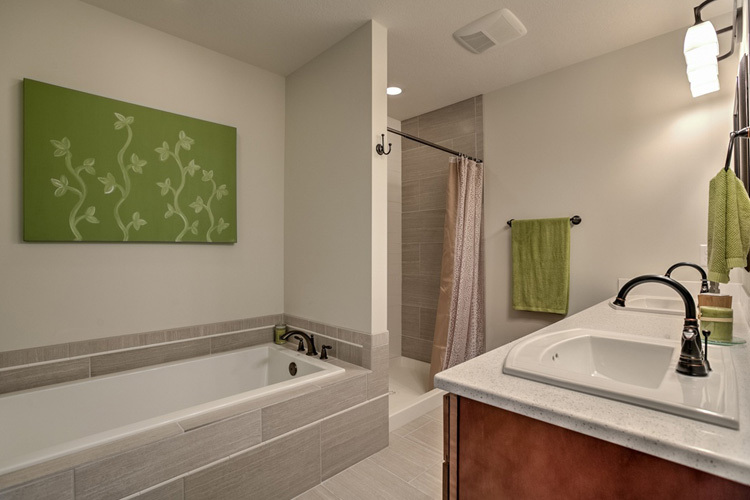 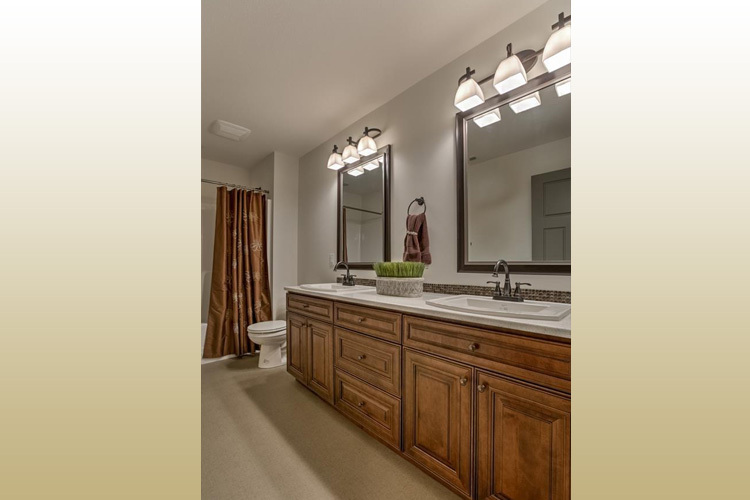 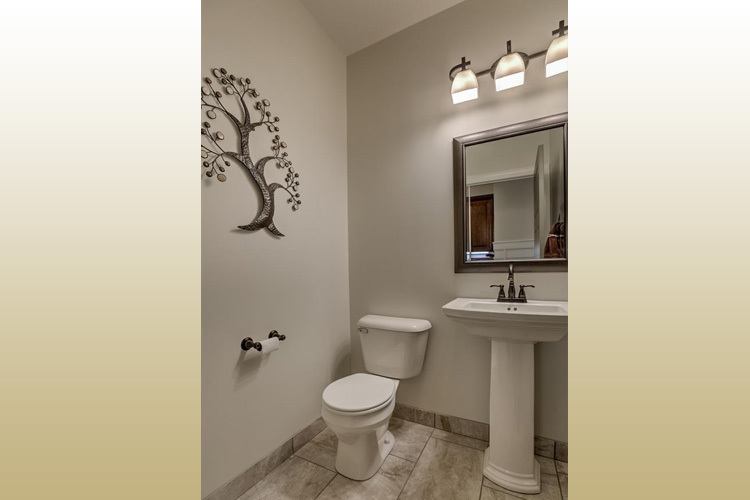 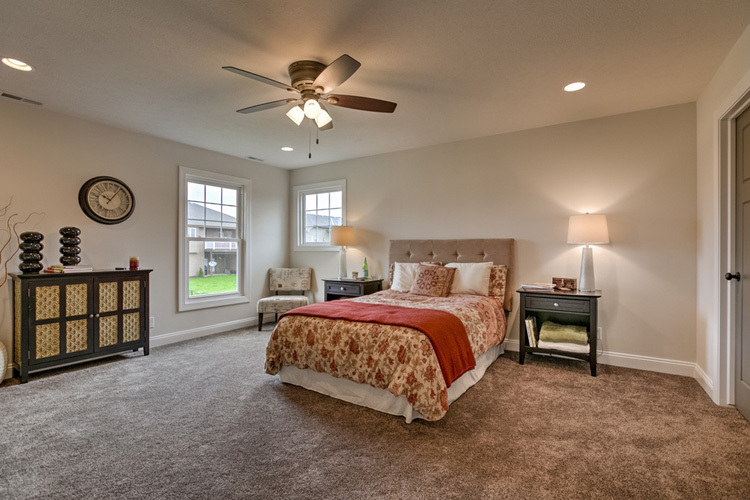 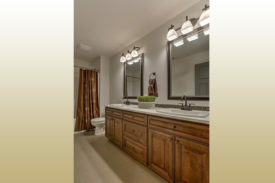 The master suite has a huge walk-in closet plus tiled shower, soaker tub and double sinks. Sprinklers included.